The Deluxe Laser & Spa at the Cloud 9 Boutique Hotel & Spa in Tamboerskloof has got it very right. Not only does this day spa and laser clinic offer some of the globe’s most advanced, FDA-approved treatments at affordable prices, but it now rewards spa clients with a complimentary glass of bubbly every Friday to enjoy on the establishment’s rooftop deck at their leisure. This is the place to book your next spa treatment. Located on the first floor of the hotel, the spa offers clients an array of beautifying treatments and hair removal procedures suitable for men and women of all ages with all skin and hair types. Specialising in 100% painless hair removal, LuxeLaser uses revolutionary technology (Soprano Ice and eLase Motif) to remove unwanted hair effectively and painlessly. 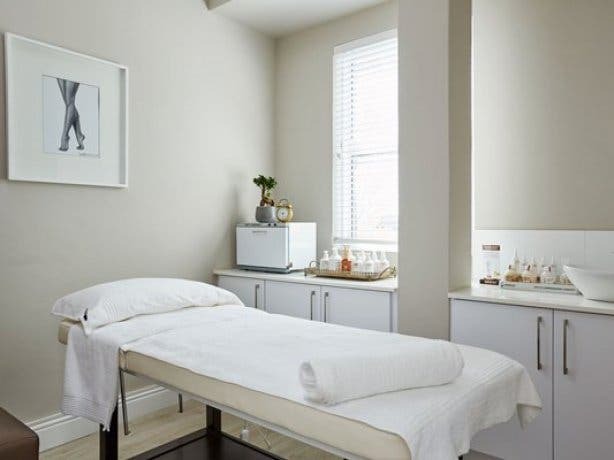 In addition, and taking pride in using high-quality and natural products, the spa also provides clients with an array of Kalahari Signature treatments and QMS Medi-cosmetics anti-aging procedures. Oxygen treatments are available with QMS facials as well. For those not in the know, Kalahari products are derived using natural ingredients based on various plant oils, red sand, nourishing mud and rich minerals whereas QMS Medi-cosmetics (voted the World’s Best Spa Brand in 2015 and 2016) is world-renowned for skin rejuvenation and its high concentration of active ingredients in formulations that maximise absorption into the skin and aid in anti-aging. A range of exclusive Deluxe Laser & Spa products complete the spa’s product offering. In addition to the above, Luxe offers other anti-ageing wrinkle-prevention and reduction and skin tightening treatments as well as body contouring cellulite and fat reduction procedures. Celebrate the end of the week in true style – with a spa treatment and glass of complimentary bubbly. Laser and spa treatment bookings can be made via the Deluxe Laser & Spa’s website, or by calling +27 (0) 21 422 3006. 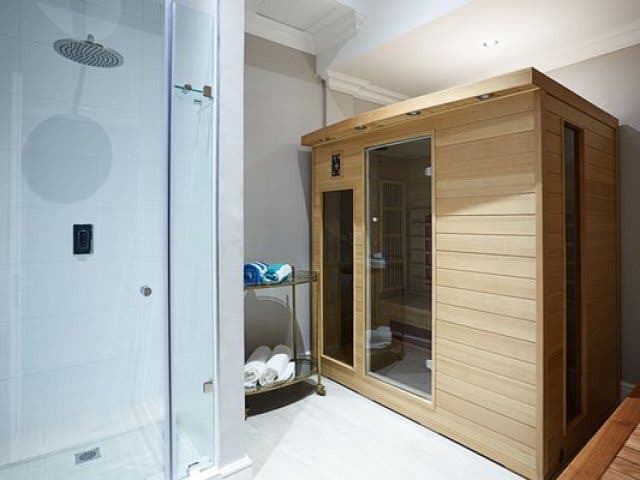 Tip: Get a free beverage on your arrival plus access to the sauna with every booking. You don’t need to book at the hotel to use the spa – walk-ins are welcome. The new cool kid on the Kloof Nek block is Charlie bar and restaurant. Check out our feature on the Cloud 9 Boutique Hotel & Spa and learn more about its spa. 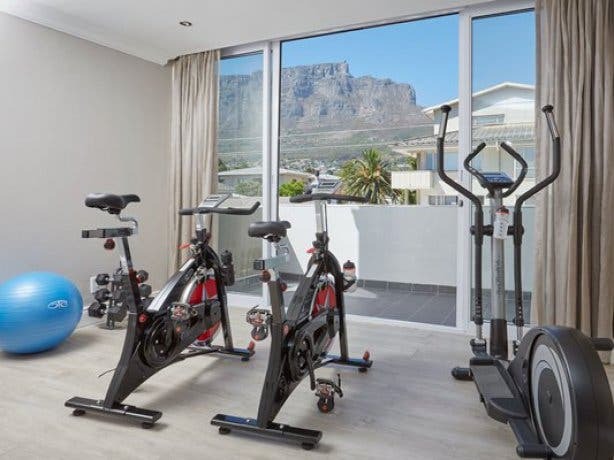 Located in the trendy suburb of Tamboerskloof, the hotel is also home to one of the finest rooftop bars in the city that sports 360-degree views. What's better than a rooftop bar? Happy hour drink specials at a rooftop bar. Travel like a celeb. Here are 11 luxurious Cape Town experiences. Slick views come standard at these rooftop bars around the city. Treat yourself at these beauty salons and day spas.